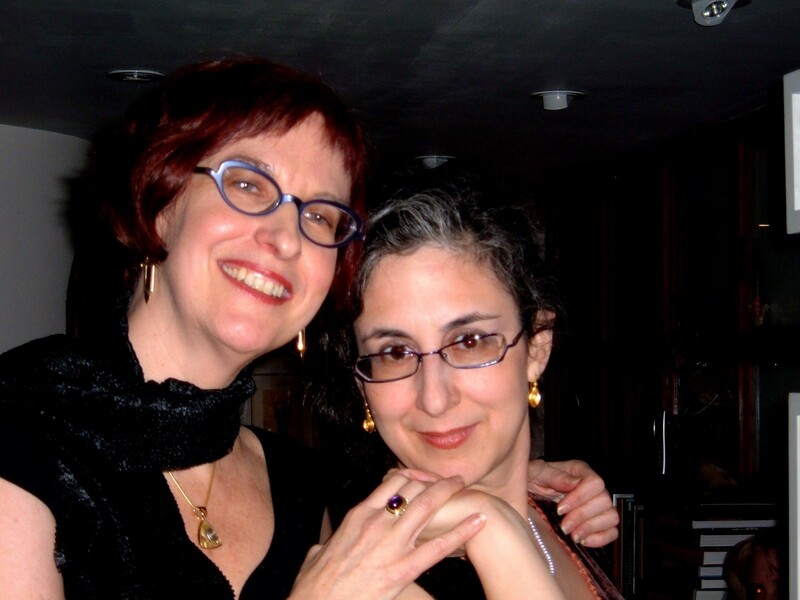 In honor of our Indiegogo campaign in support of Interfictions Online (the online journal of interstitial art)–and we’re almost to our first goal, please help put us over the top!–we present our two-part series by the Founders of the Interstitial Arts Foundation, Delia Sherman and Ellen Kushner. Delia: As I remember it, the Interstitial Arts Foundation was born one chilly afternoon in our house in Somerville, MA, maybe 1998? Our dear friend, editor, writer & artist Terri Windling was visiting, and as usual we were discussing the State of Universe and how to fix it, and . . .
“We’re in my livingroom, drinking something or other, munching biscuits and gently moaning about how hard it is to reach our audience. When our work is published in genre, it finds a faithful audience – except for those who are utterly baffled by the fact that it fails to follow the rhetoric of strict genre fantasy, and complain bitterly. When we submit it out of genre, we’re told it contains too many non-realistic elements…. We also wax indignant on behalf of our favorite science fiction writers whose quirky, brilliant short stories fly under the radar of literary critics, and, more importantly, of the reading public. Terri brings up her concerns as a painter working with fantastical and mythic images falling uncomfortably between ‘fine art’ and traditional illustration… I think about the music I’m playing on [my national public radio show] Sound & Spirit, stuff everyone responds to but none of my listeners can find in the carefully-ordered bins in the record store…. 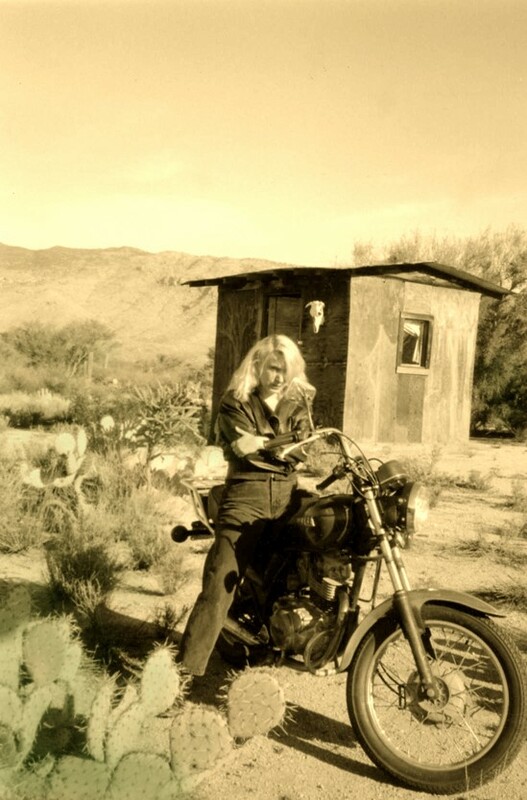 Terri Windling, co-founder of the IAF, pictured here in the mid-90s just after she defeated hordes of evildoers and is preparing to ride off in the Arizona sunset. And we did. Boy, how we did. Read Part Deux on the beginnings of the Interstitial Art Foundation tomorrow and stay tuned for an interview with Mike Allen of Mythic Delirum and a new post by Ron Bass on Chandler Brossand later this week! This entry was posted on Saturday, June 21st, 2014 at 3:50 am by InterstitialArts and is filed under Uncategorized. You can follow any responses to this entry through the RSS 2.0 feed. You can leave a response, or trackback from your own site.